Esports have already reached the mainstream, and as Blizzard attempt to push their reach even further with Overwatch League, they’ve been trying to leave the wild west attitude of earlier competitive gaming efforts behind. Yet since the League began, we’ve been asking why they haven’t published their rules and code of conduct, so that we have transparency on what’s expected of teams and players. Now they’ve finally made those guidelines public – at least partially. 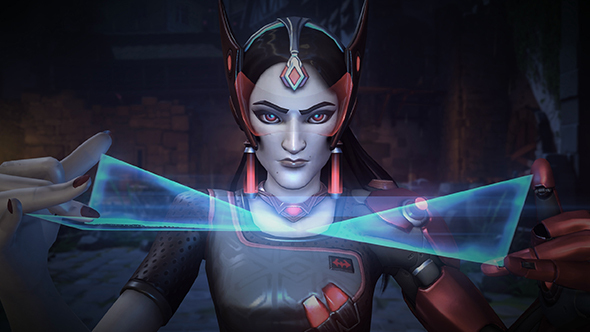 Check out Overwatch patch 1.20. What we have in full is the “Overwatch League rules of competition summary,” which breaks down everything from season format to performance bonuses and how player settings will be stored on external SSDs. As the term “summary” implies, this isn’t the full rulebook, but rather a public way for fans to keep an eye on some of the basic standards. not use or attempt to use any bugs or exploits in Overwatch. Even if this is just a peek at the rules, it at least gives fans an idea of what players and teams are agreeing to as part of participation in Overwatch League.